Will Justin Timberlake Ever Record Another Album? 9. Will Justin Timberlake Ever Record Another Album? 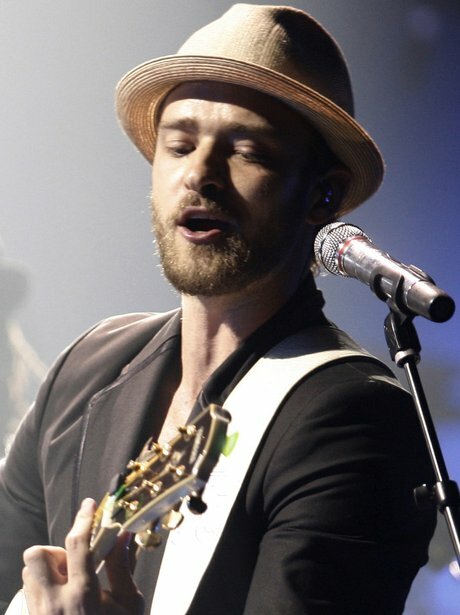 Basically, Justin Timberlake has been away from the spotlight for too long and we'd quite like to see him bring SexyBack, so it would be a travesty if the world ended today. In fact, we'd probably cry a river!